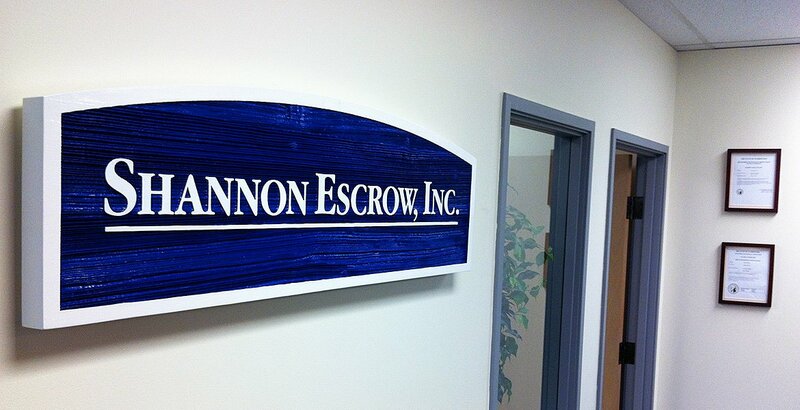 For the past 25 years Shannon Escrow has been an industry leader! 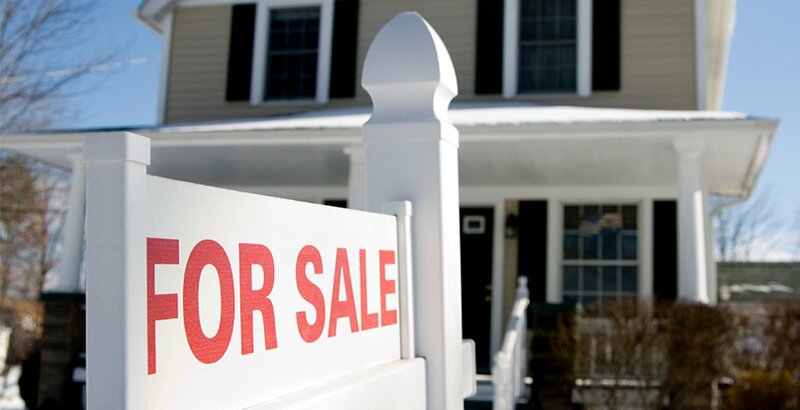 Managing your escrow with personal attention is our business! 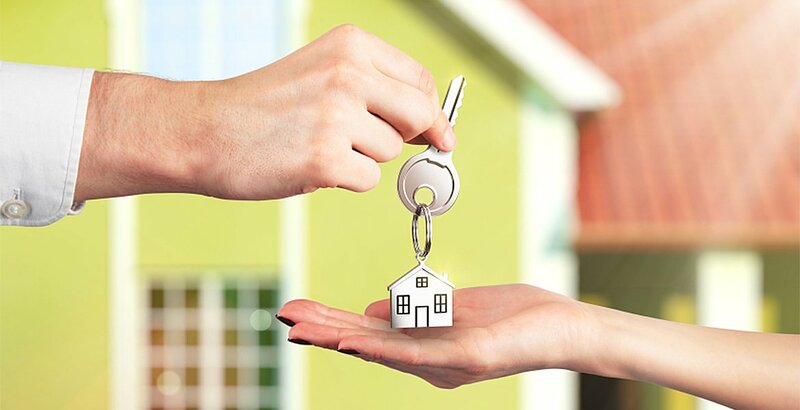 Know that your transactions are handled the right way! For the past 25 years we’ve been an industry leader!